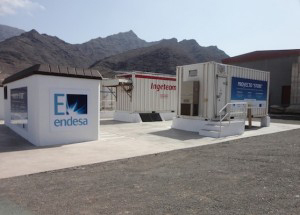 The “STORE” project, involving Endesa, Telvent, Isotrol and Ingeteam has succeeded in storing electrical energy on a large and economically viable scale. It is Europe’s largest project of its kind in island environments, and its main objective is to demonstrate the technical and economic feasibility of large scale energy storage systems. Dallas - Driving the all-electric Nissan LEAF means never having to buy gas. 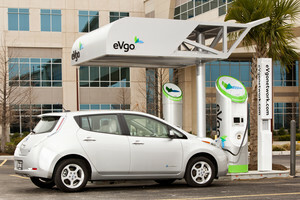 Now, thanks to the new "No Charge to Charge" program, offered by Nissan and NRG eVgo, new buyers and lessees of the all-electric Nissan LEAF in the Dallas-Fort Worth and greater Houston areas will have unlimited access to the eVgo network for public charging stations for their first year of ownership at no cost. 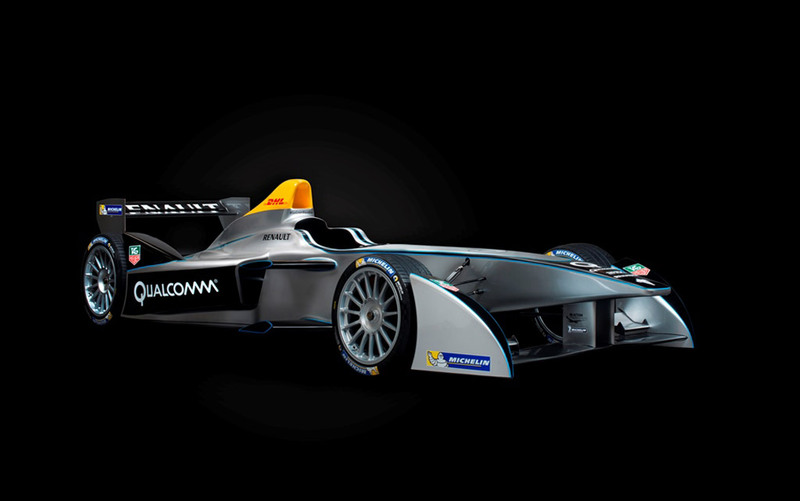 The new, all-electric race car that will compete in the first season of the Formula E Championship has been revealed today at the 2013 Frankfurt Auto Show. The car’s official title is the Spark-Renault SRT_01E and it will be a common chassis used by all teams in this inaugural season of Formula E.
NASHVILLE, Tenn. – Infiniti today launches an exclusive competition to design the helmet worn by Formula One Triple World champion Sebastian Vettel at the U.S. Grand Prix. 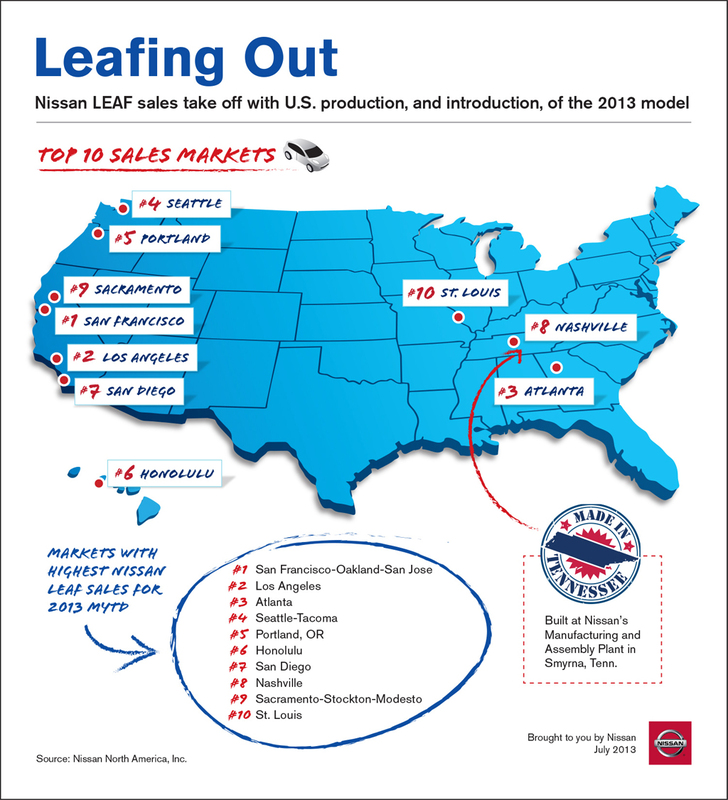 ROSWELL, Ga. - Nissan's all-electric vehicle, the Nissan LEAF, is selling at historic rates in new cities throughout the U.S. Atlanta is now the third biggest market for LEAF sales, with more than 700 LEAFs sold in the last few months. NASHVILLE, Tenn. - In an effort to speed the expansion of electric vehicle charging and build consumer awareness of the capability of the all-electric Nissan LEAF, Nissan will support installation of more than 100 DC quick chargers at LEAF-certified dealers in 21 key markets nationwide. In April we reported on Swedish solar startup Sol Voltaics and its gallium arsenide (GaAs) nanowires. Today's news from the firm has it collecting a $6 million conditional loan from the Swedish Energy Agency (SEA), Sweden’s national authority for energy policy issues. Sol Voltaics also added Erik Sauar, former CTO at solar manufacturer REC, as an investor -- and is in the process of raising another VC funding round. 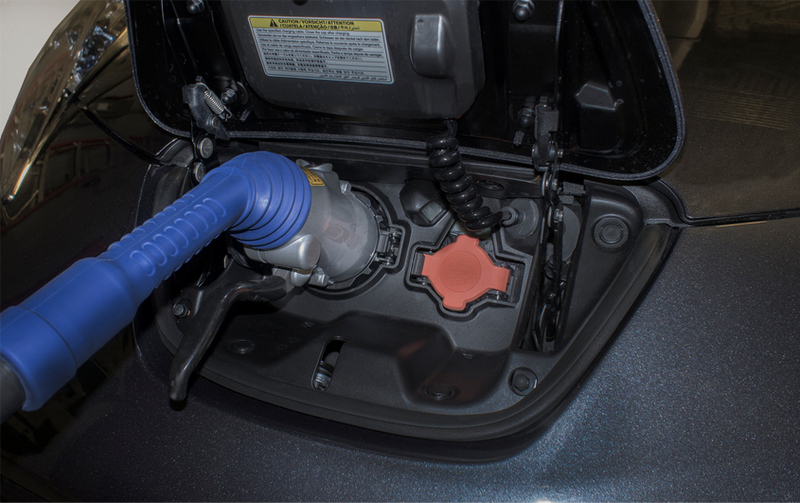 MIAMI BEACH, FL AND NASHVILLE, TN – Nissan and Car Charging Group, Inc. (OTCQB: CCGI), a nationwide provider of convenient electric vehicle (EV) charging services, announced a joint initiative to make EV charging more readily available and to expand consumer awareness of the electric car market. 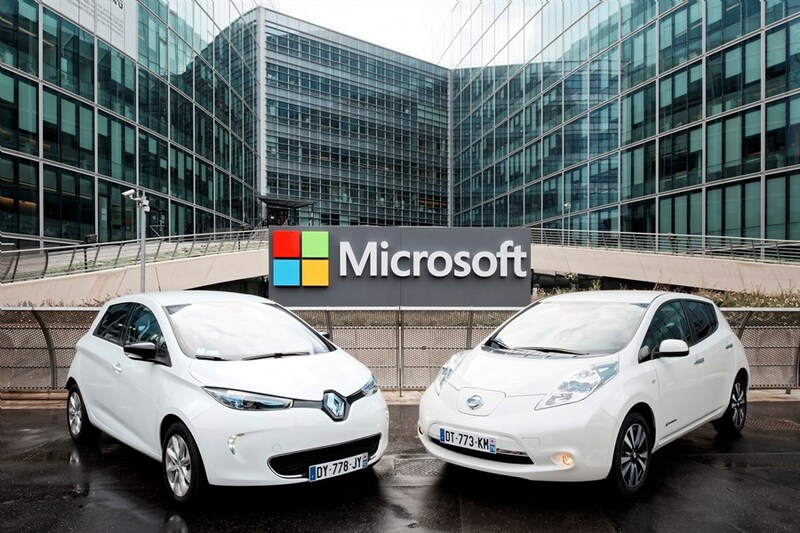 CarCharging and Nissan will work together to determine the placement of the chargers, which is expected to be in key markets throughout the United States by the end of 2013. DETROIT and NASHVILLE, Tenn. - General Motors Co. and Nissan announced today the companies have signed an agreement for Nissan to produce a small cargo vehicle that GM will sell in the United States and Canada. AGUASCALIENTES, Mexico – Today, 50 percent of the energy used by the Nissan plant in Aguascalientes, Mexico, comes from renewable sources. 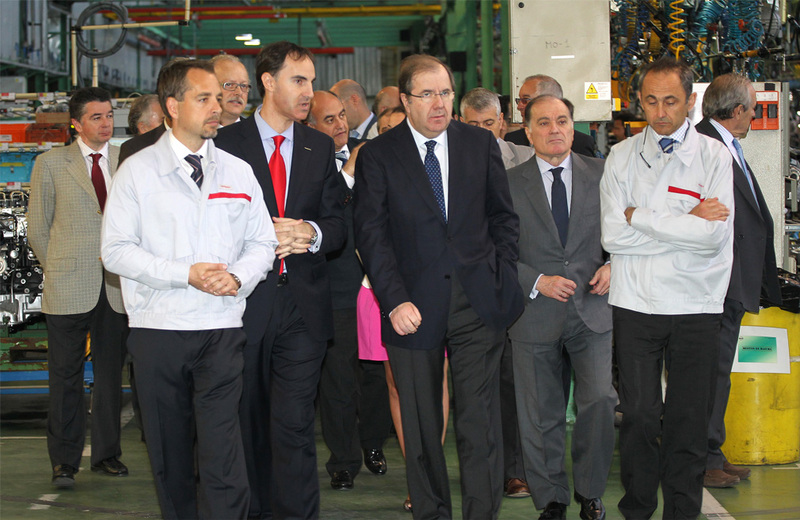 This is the first manufacturing facility out of the entire Renault-Nissan Alliance to achieve this milestone. 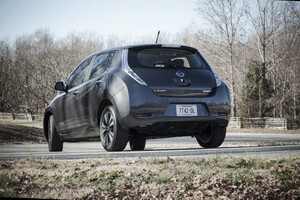 NASHVILLE, Tenn. - Nissan North America, Inc. (NNA) today reported March U.S. sales of 137,726 units, up 1 percent from last year’s total of 136,317 and marking the best month in NNA history. 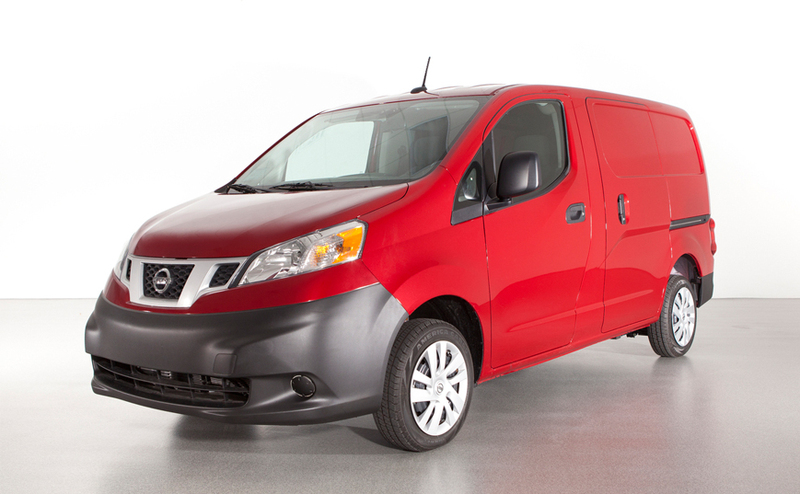 Nissan Division also posted its highest volume month ever, with 126,623 deliveries, up 0.4 percent. Infiniti deliveries totaled 11,103, up 9 percent from last March. 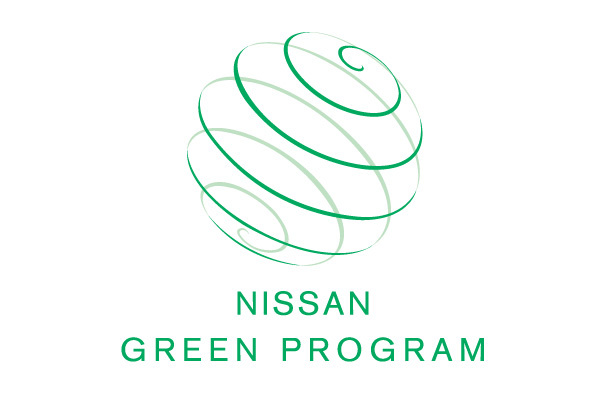 NEW YORK - When it comes to sustainable mobility – including electric vehicles and gasoline/electric hybrid systems, Nissan is known for its innovative approach. More than 50,000 Nissan LEAF EVs have been sold around the world in just its first two years, affirming Nissan's position as the global leader in affordable production electric vehicles and advanced Lithium-ion (Li-ion) battery technology. 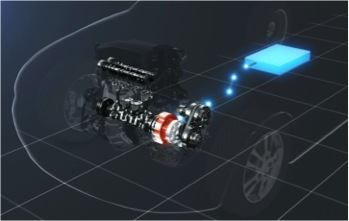 The company's "one-motor, two-clutch" gasoline/electric powertrain parallel hybrid system made its production debut in the United States in spring 2011 in the rear-wheel drive Infiniti M Hybrid – a vehicle delivering more than 350 horsepower and 30 miles per gallon fuel efficiency. 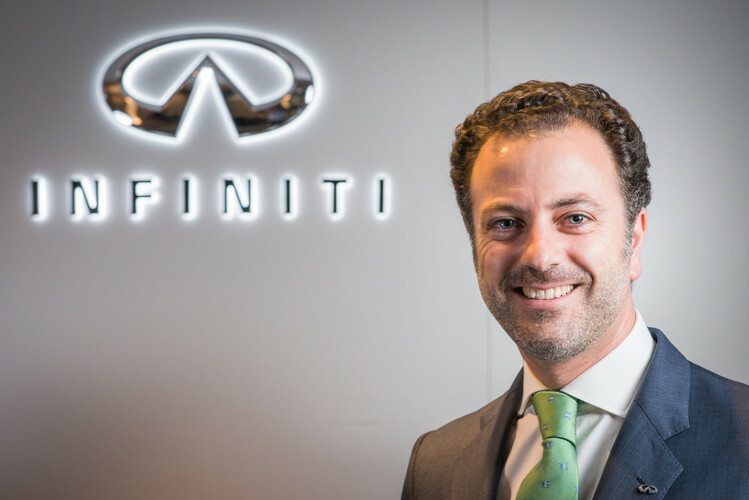 Hong Kong - Antonio Lasaga (40) has been appointed General Manager, Global Head of Infiniti Human Resources effective March 1. In this role, he is responsible for all Infiniti HR matters globally with a specific focus on talent acquisition and talent management in order to support the company’s growth plans. 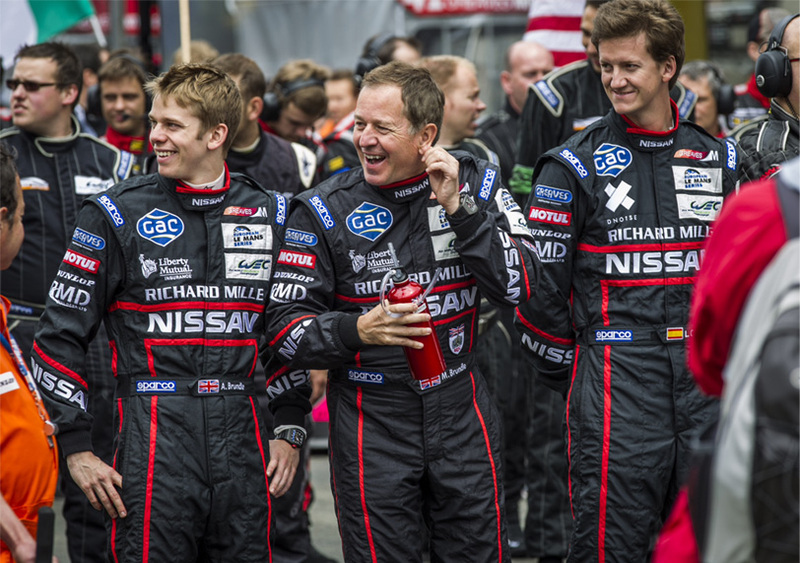 He is based at Infiniti’s Global Headquarters in Hong Kong and reports directly to Infiniti Motor Company Ltd. President, Johan de Nysschen. 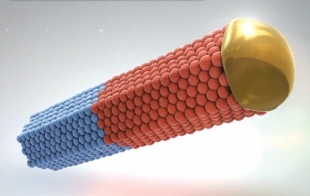 SUNNYVALE, Calif. - Seven small robots could help change the fundamental way we get around forever. 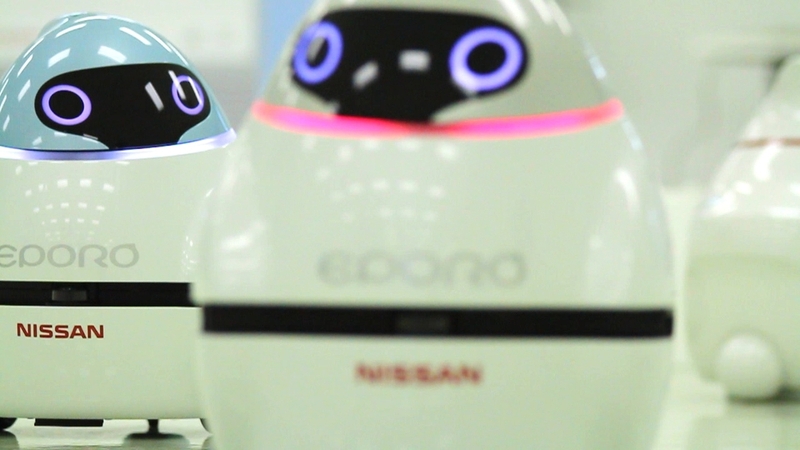 These little chick-like creatures made by Nissan Motor Company are called EPOROs - or zero emission robot car concepts. 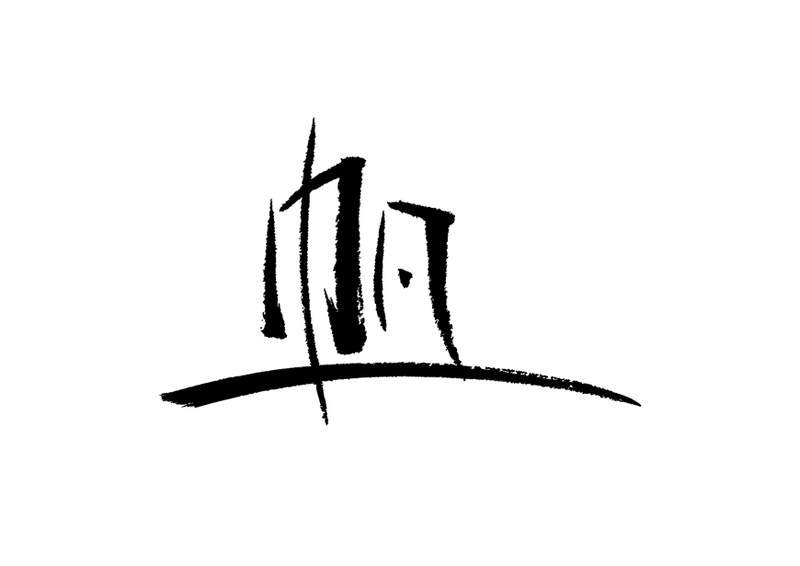 They run on electricity and use algorithms to move in harmony and in solitude. This was the first time the EPOROs visited the United States, making their debut at the newly minted Nissan Research Center – Silicon Valley (NRC-SV). 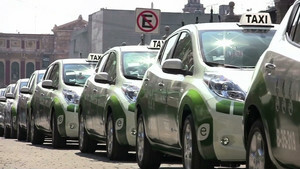 MEXICO CITY – About 70 taxi drivers in México have been driving fully electric Nissan LEAFs for more than a year now as part of a pilot program launched in 2011. The objective is to showcase the car's technology while building experience and evidence of the Nissan LEAF potential under various driving conditions in México. WASHINGTON, D.C. – At the Washington Auto Show today, Nissan outlined its strategy for tripling the current electric vehicle quick-charging infrastructure in the United States with the addition of at least 500 quick-charging stations in the next 18 months, including the greater Washington D.C. area's first fast-charge network. 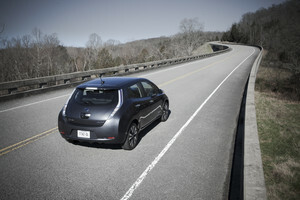 FRANKLIN, Tenn. - This week, Nissan will ramp up U.S. assembly of the 2013 model year all-electric LEAF at its manufacturing plant in Smyrna, Tenn., where it will be manufactured alongside the company's gasoline-powered products. ROLLE, Switzerland - The taxis of tomorrow took centre stage on the Nissan stand at the European Taxi Fair, held last week in Cologne (9-10 November 2012). 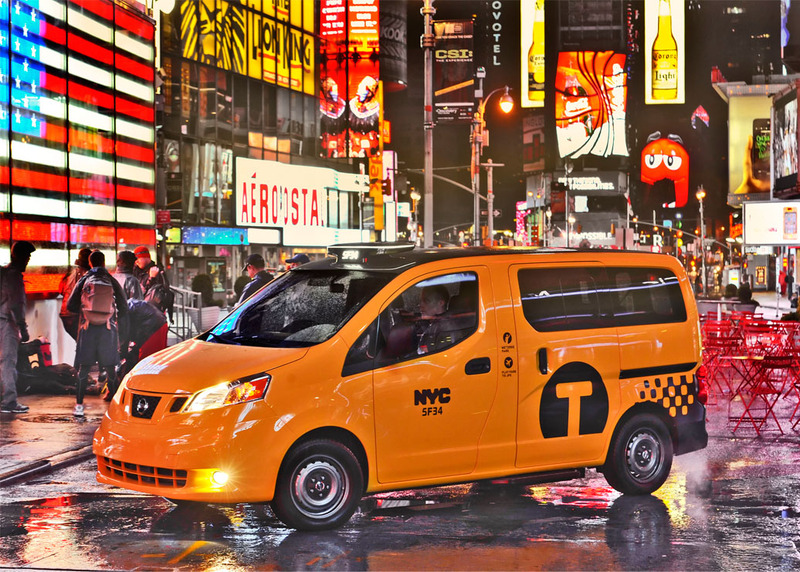 New York - In a majority vote today, New York City's Taxi and Limousine Commission (TLC) officially approved regulations requiring the replacement of retiring taxicab vehicles with the Nissan NV200 Taxi of Tomorrow. 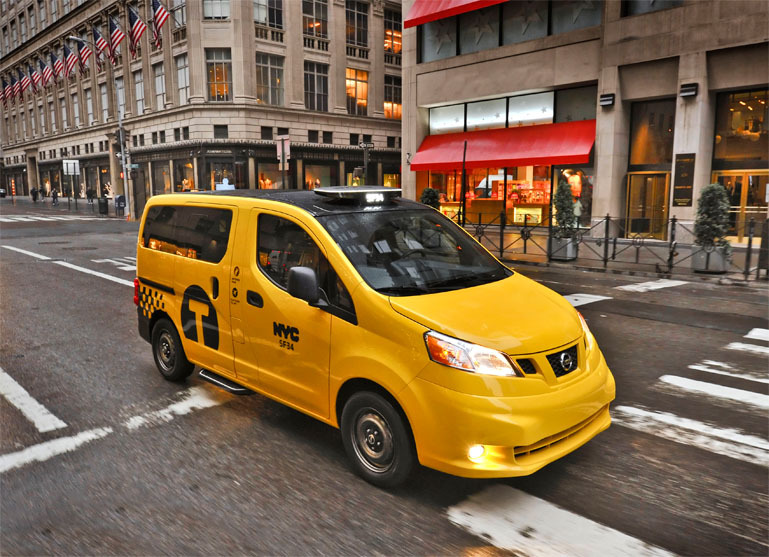 This milestone, which officially makes the NV200 the taxicab of New York City, comes after a rigorous review and competitive selection process. The regulation sets a new standard for vehicles operating on the streets of New York, beginning in October 2013, and will significantly improve the overall fuel efficiency of New York's taxi fleet. 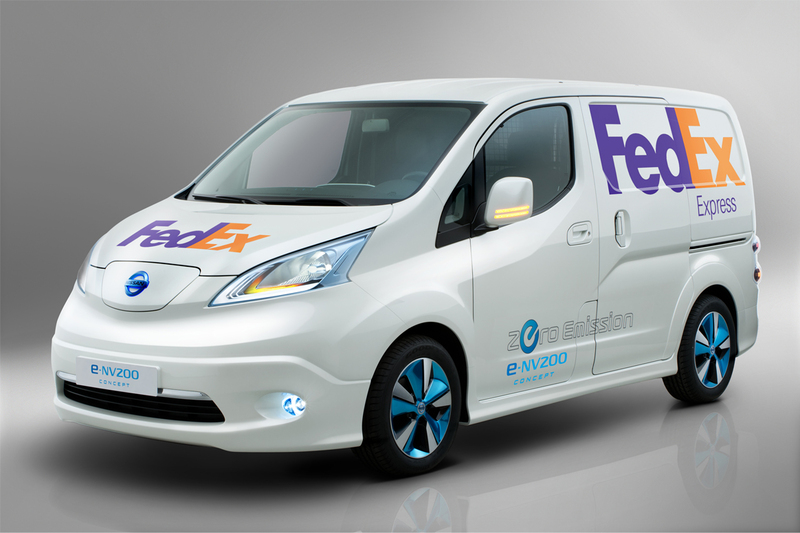 HANOVER, Germany - Nissan today unveiled the all-new 100% electric Panel Van version e-NV200 Concept, decorated with Nissan and FedEx graphics and logos, at the 64th IAA Commercial Vehicle International Motor Show in Hanover. 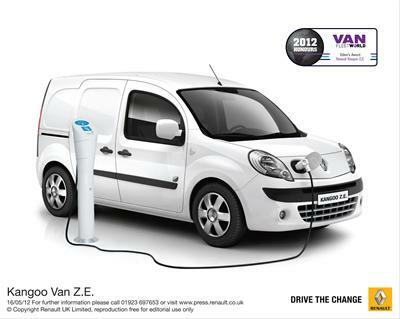 PARIS, Sep. 6 - An electric Renault Kangoo Maxi ZE will transport Pope Benedict XVI around his summer residence. 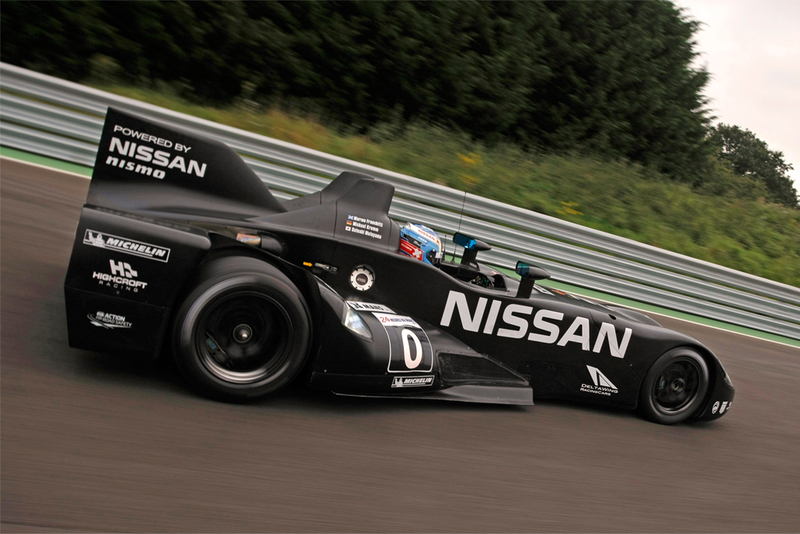 NASHVILLE, Tennessee - The team behind the radical Nissan DeltaWing has declared it has ‘unfinished business'... after being unceremoniously shoved out of the famous Le Mans 24 Hours in June, the fans' favorite will return to finish what it started at the event's little brother, Petit Le Mans. 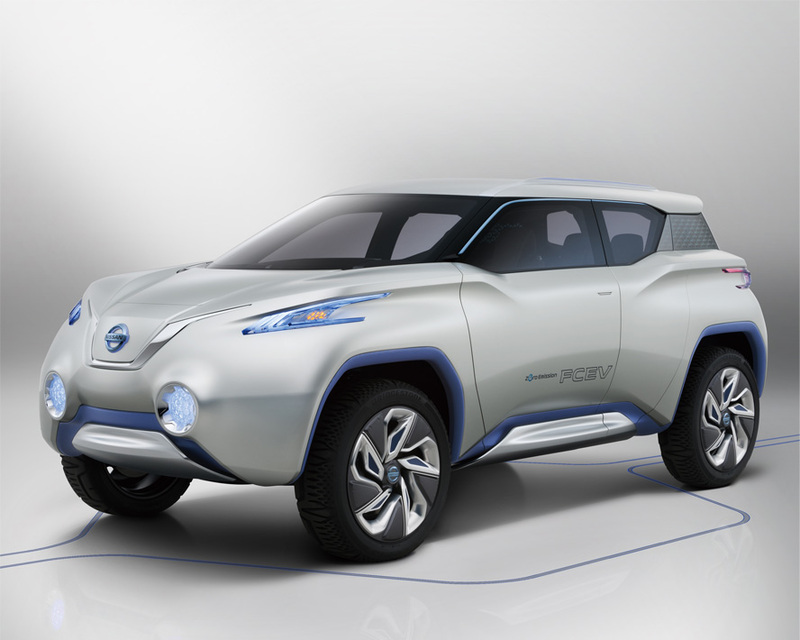 ROLLE (Switzerland) - The Nissan TeRRA SUV concept, to be unveiled on Sep 27th at the Paris Motor Show, combines two outstanding Nissan strengths - SUVs and EVs - in a vehicle that is equally in its element off-road in the wild or gliding silently through a sophisticated urban setting. With an innovative 4x4 fuel-cell electric powertrain and an athletic exterior that projects an unforgettable presence beyond its compact dimensions, TeRRA takes sustainable motoring into exciting new territory. 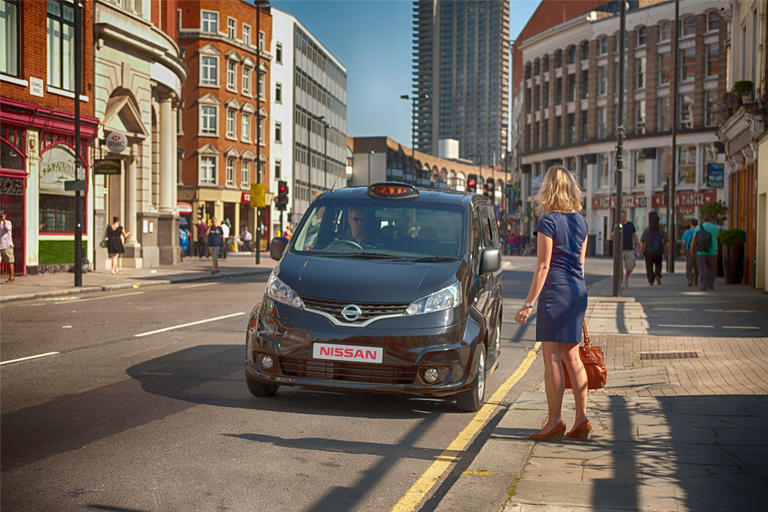 LONDON, United Kingdom - Nissan has unveiled a bold new vision for the future of the London ‘black cab' and its 300,000 daily users - the Nissan NV200 London Taxi. 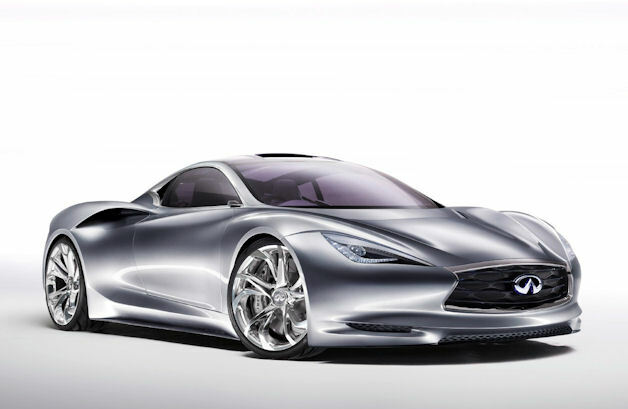 CHICHESTER, West Sussex, UK- Infiniti EMERG-E, the highly advanced mid-ship sports car that provides an exciting glimpse into Infiniti's future, is now even more exhilarating. Following the launch of the concept car at the Geneva Motor Show earlier this year, the Goodwood Festival of Speed (June 28 - July 1) marks the global debut of the fully-functional version. Renault has added to its collection of honours after picking up the manufacturer’s Environmental award and the Editor’s Award for Kangoo Van Z.E. at the 2012 Fleet World Honours today. 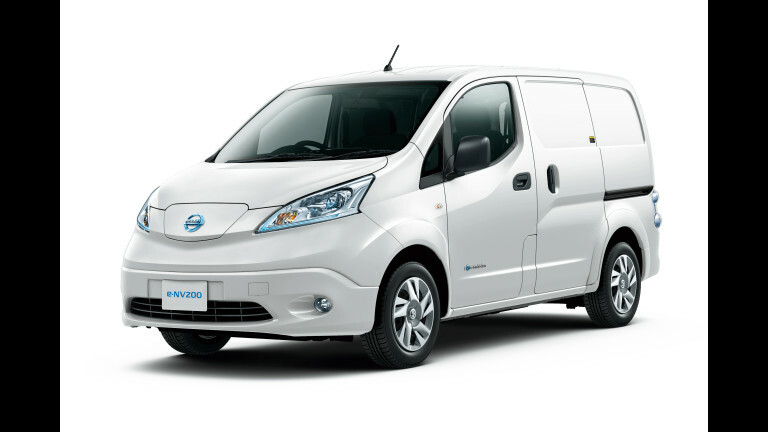 Ávila (Spain) - Nissan announced today that its Avila Plant in Spain will produce a brand new medium-duty truck by the end of 2013. Nissan will invest over 100 M€ to develop the model and prepare Avila plant and its local suppliers for start of production next year. 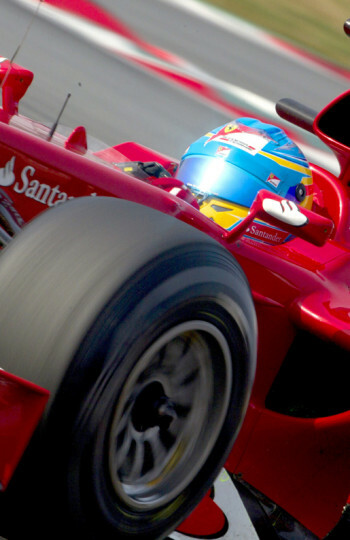 YOKOHAMA - Nissan Motor Co., Ltd., today announced financial results for the 12-month period ending March 31, 2012.
motorauthority.com - This weekend, Formula 1 arrives at the Circuit de Catalunya for the 2012 Spanish Grand Prix. usatoday.com - General Motors reported a first-quarter profit of $1 billion -- down from more than $1.6 billion a year ago -- on strong results in North America and continuing losses in Europe.